There are a few simple requisites to satiate while developing a website of a spa. It must be neat, enticing and cool. It should have a positive vibe and be effectively inviting. Visitors should feel welcomed, not just on the website but also to an extent that they feel the urge to check out the place in person. It is not just about verbose content and it is not only about images. There has to be a fine balance between the information shared in text and the kind of sneak peek offered through the images, perhaps even a video tour. Virtual tours are obviously very important when infrastructure has to be one of the selling points. 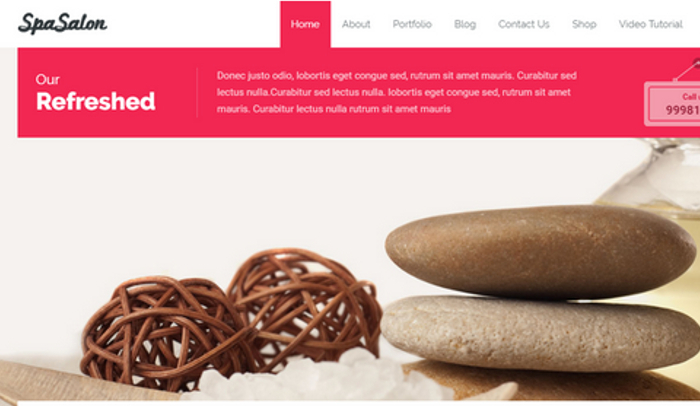 Here are some of the best free spa WordPress themes that you can check out. Dream Spa is a child theme of Spasalon but by no means is it inferior. It is a fresh design with ample room to play with the flexible options or customizable features. The theme is presently being used by more than a thousand websites. Given the count of spas, which is not one in a dozen businesses, the number is certainly impressive. 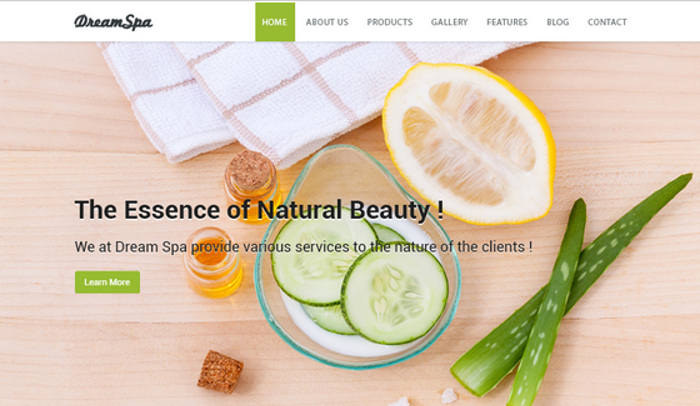 Dream Spa is responsive, there are multiple navigational menus, there is a right side bar and a featured slider, a very well designed landing page which can also be the homepage and there is a fully fledged option panel offering easy access to all important aspects of website development. The theme is perfect for spas and salons. Wellness and fitness centers or healthcare facilities can also use this theme. 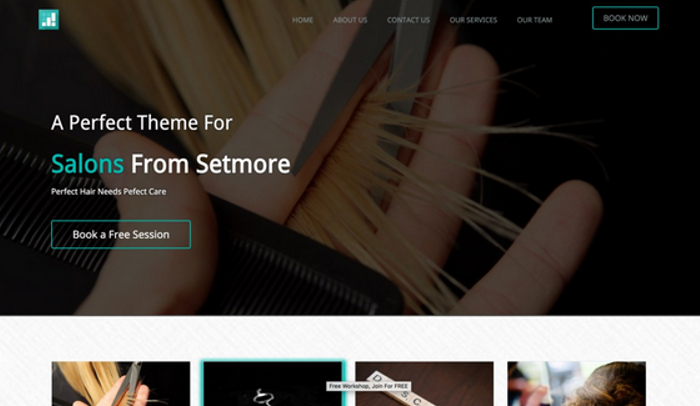 Setmore SpaSalon is a simple theme but has a very powerful design. The relatively simplicity allows full focus to be on the services that a spa specializes in. It is possible that a spa will specialize in dozens of spa services but they can be clubbed so there is a useful layout on the homepage facilitating that. The responsive theme provides space to highlight services, employees, business hours and booking buttons. SpaSalon is a responsive theme suitable for all browsers and browsing devices. Ideal for spas, wellness centers, fitness and yoga studios, health blogs and hospitality businesses, the theme is light, fast, ready to be optimized and there is ample room to play with the flexible options. Webmasters can work on nine areas dedicated to widgets, there are different kinds of styling, plug-ins like WooCommerce can be easily integrated and there are innumerable customizable features.